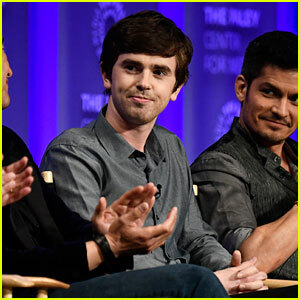 Freddie Highmore Strikes a Pose at ‘The Good Doctor’ Photocall | Freddie Highmore | Just Jared Jr.
Freddie Highmore is looking handsome as always. 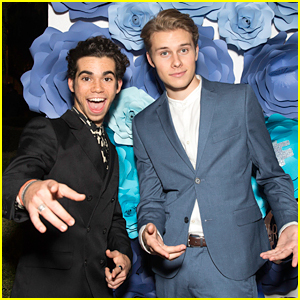 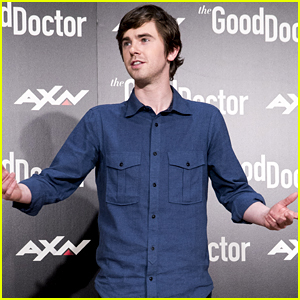 The 27-year-old star attended the photocall for The Good Doctor on Tuesday (March 26) held in Madrid, Spain. 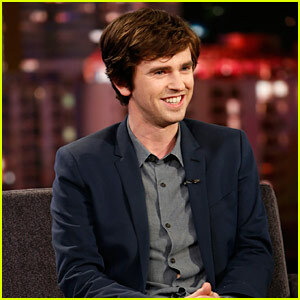 Freddie Highmore Stops By 'Jimmy Kimmel' for an Interview - Watch Now! 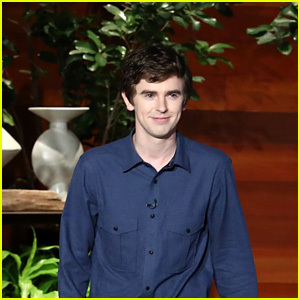 Freddie Highmore Reminisces With Ellen DeGeneres About His Unique Party Trick! 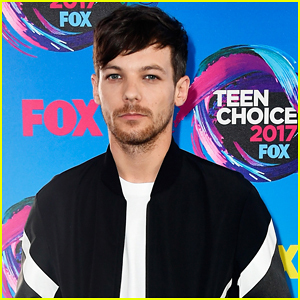 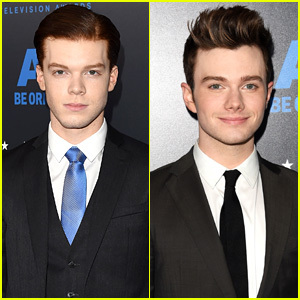 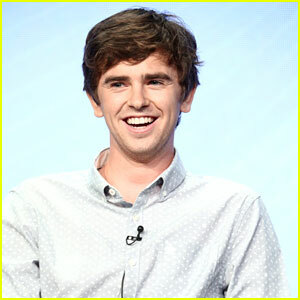 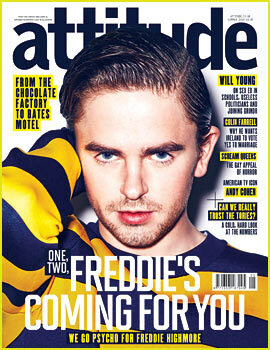 Freddie Highmore Is Looking Hotter Than Ever!